Do you know anyone with a birthday coming up? Have your coloring chefs make a personalized cake in their favorite colors – and be sure to add the right number of candles! 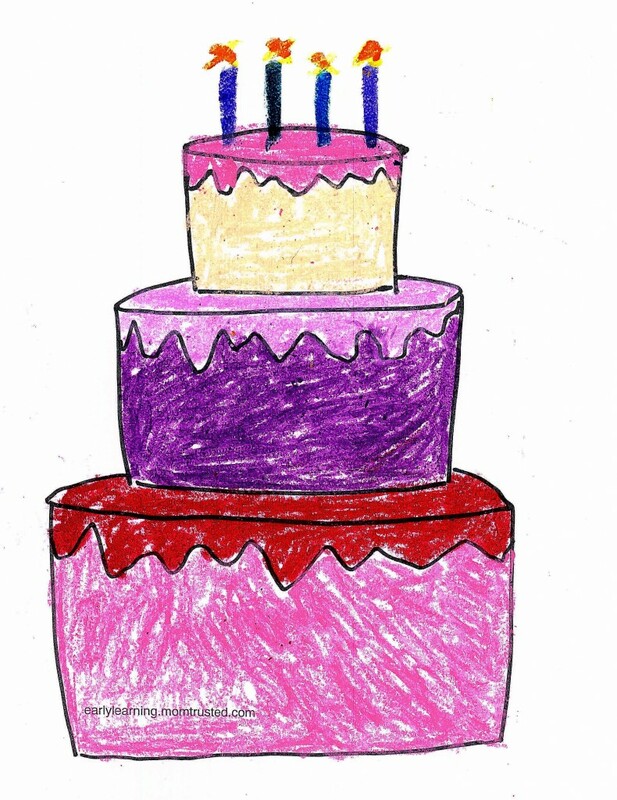 Click here for your printable Birthday Cake!